It is with heavy hearts that the West Harrison Fire Department announces the death of two police officers killed within the past seven days. The first one being Officer Miosotis Familia of the New York City Police Department and Second one being Trooper Joel R. Davis of the New York State Troopers. Officer Familia was sitting in her patrol car in the Bronx on July 5th when she was assassinated by a lone gunman. Officer Familia was a 12 year veteran of the NYPD and leaves behind 3 children and her elderly mother whom she was caring for at the time. Trooper Joel R Davis was responding to a domestic dispute late Sunday night in the Town of Theresa, NY when he was gunned down in the driveway of the residence. Trooper Davis was a 4 year veteran of the NYSP and leaves behind three teenagers and a wife. 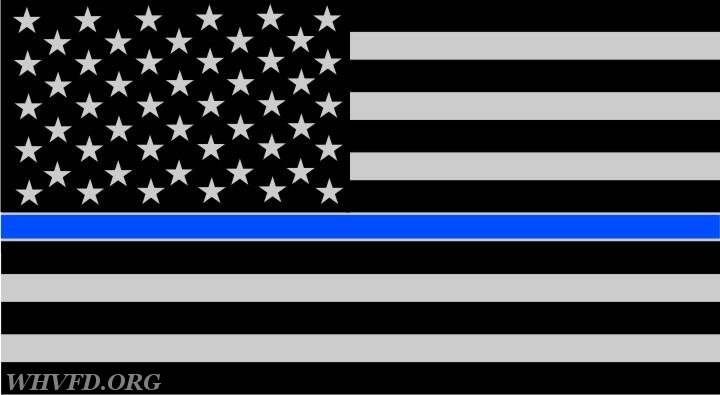 The deaths of these law enforcement officers are a reminder of the risks they take everyday when on duty to protect our communities. May they rest in peace and never be forgotten. Our thoughts and prayers are with the family friends and co workers of these Officers.